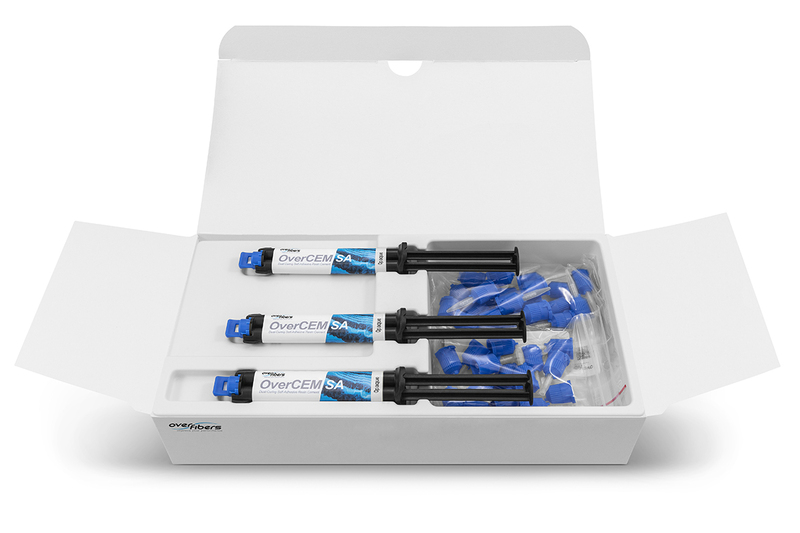 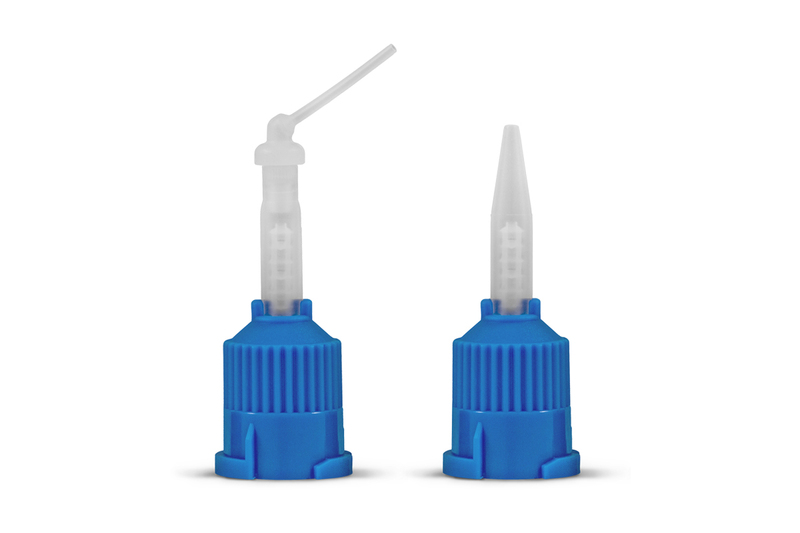 OverCEM SA dual-curing self-adhesive resin cement eliminates the need for etching tooth structure and application of primer/bonding agent with the advantage of saving time. 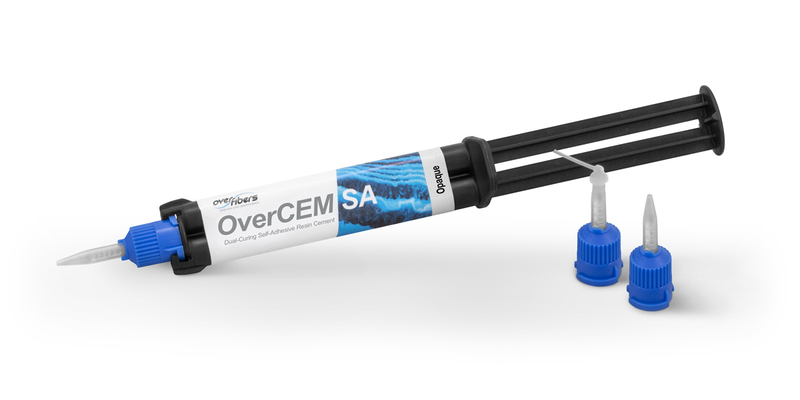 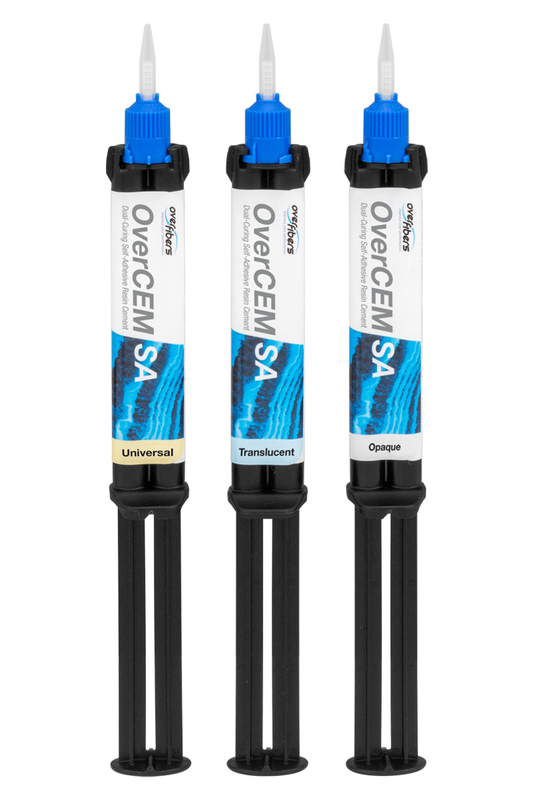 OverCEM SA is Multi-purpose Luting material to Zirconia, Ceramics, Metals, Lithium disilicate, Posts and Composites. 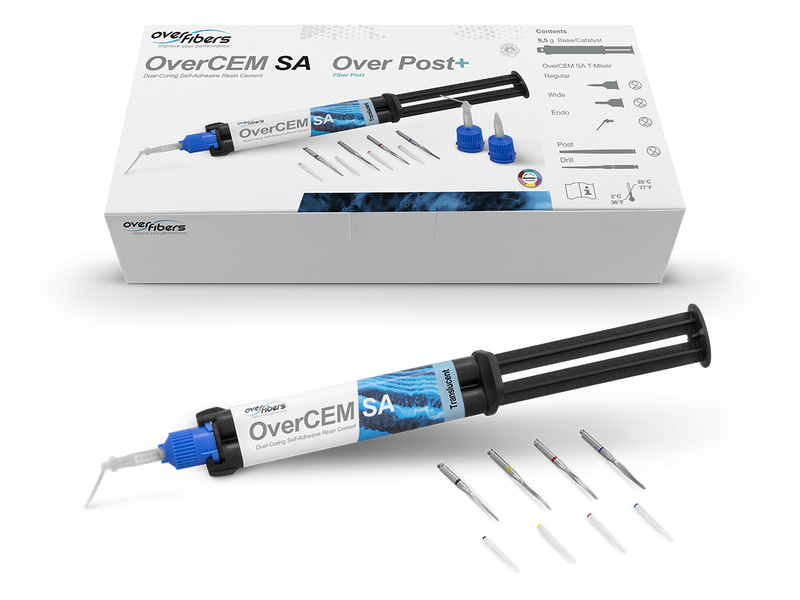 Indicated for luting crowns, bridges, inlays/onlays, titanium ceramic, Co-Cr ceramic in implant prosthodontics, glass and metal posts, dowels.